Imagonem went to the Danish role playing convention Fastaval in Hobro this Easter, and brought along a smartphone with the SoundCloud app. The result is seven podcasts varying between ten minutes and half an hour in length. The entire playlist can be found here. Interview with the Vampire (creator): Mark Rein-Hagen took the time to speak about upcoming projects, Vampire and freeform role playing. Visit Make-Believe Games on Facebook (11:20). Harry Potter larp in a real Polish castle: Interview with co-organizer Claus Raasted about this fall’s Harry Potter extravaganza in Czocha Castle, Poland. Check out Rollespilsakademiet’s webpages for more info. (08:35). Østerskov Efterskole (interview and presentation): Yes, the Danes have a frickin’ school for role players. How cool is that? Visit http://osterskov.dk/ for more info (09:24). 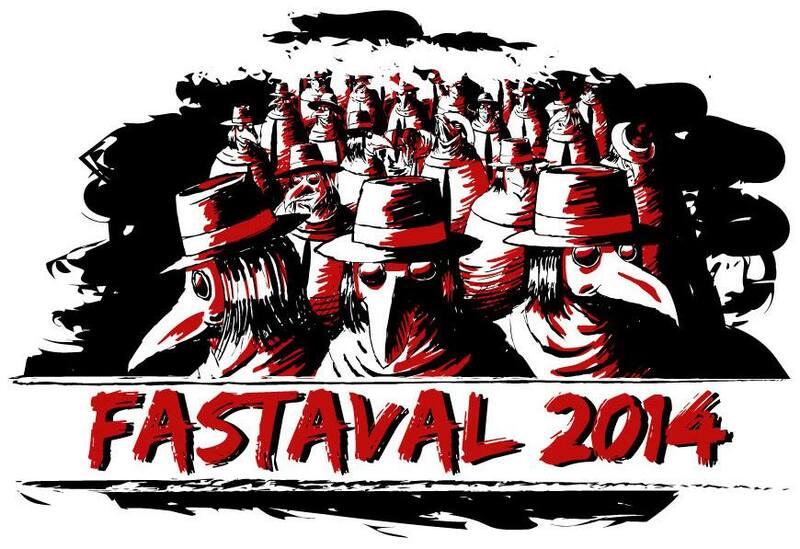 Fastaval: What’s the Fuzz? : What makes Fastaval so special that it can attract Guests of Honor like Vincent Baker and Mark Rein-Hagen? Klaus Meier Olsen talks about the convention’s unique scenario tradition and Fastaval in general. Visit http://fastaval.dk/ for more info (15:27). Hacking Reality With Role Playing Tools: oook… Imagonem gets all metaphysical with Jeepform game designers Tobias Wrigstad and Frederik Berg (29:24).